Reason 1: A Lot More Jack – Jack – why yes, the baby does have many super powers! What are they? Well, you’ll have to see the movie to find out! But let’s just say that we get a lot more of Jack- Jack in this movie and I loved it! Reason 2: It’s Been 14 Years – Why is this a reason to see the movie? Do you have to ask? IT’S BEEN 14 YEARS! You should be ready to see this sequel right this moment…in theaters. Don’t wait for the DVD or Netflix. 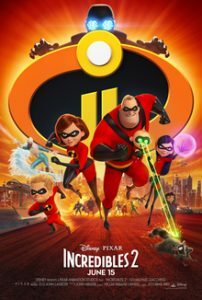 If you’ve seen The Incredibles 1, and really enjoyed it, then I think you’ll like the sequel. It does feel a bit familiar in parts – and it can be kind of obvious in terms of mystery – but I didn’t really have an issue with that. It was just fun seeing this super hero family come together and utilize their gifts to save the world! Our entire family is really excited about this movie! We’ve wanted a sequel since watching the first one. It ends with a cliffhanger, so I didn’t expect it to take this long for a sequel. I’m glad it’s as good as it looks! My husband and I were talking last night and wondering if it was worth seeing. Thanks for the review! That is such a cool idea to have both showing in a double feature! I’m sure watching it on the Imax was great. My daughter loves The Incredibles and we have watched the first one many times. We hope to be able to make it to see the sequel in the next couple of weeks. Thanks for the recommendation. I LOVE The Incredibles. It’s my favorite Pixar movie 🙂 I can’t wait to see it!! I have been waiting for the sequel! My kids are all grown up now but we used to watch the first one all of the time as a family when they were little. I would LOVE to see it in IMAX, what a great idea! Stephanie Stebbins recently posted: Fashion + Dating? Yes, Now It Exists! We have been looking forward to this one, glad to hear it was good! I can’t even believe it’s been that long, really? Gosh, I feel old! My kids are counting the days! So waiting to watch this one. Glad that its good yay! YES!! I cannot wait to go see this!! Ahh can’t wait to go and see this! 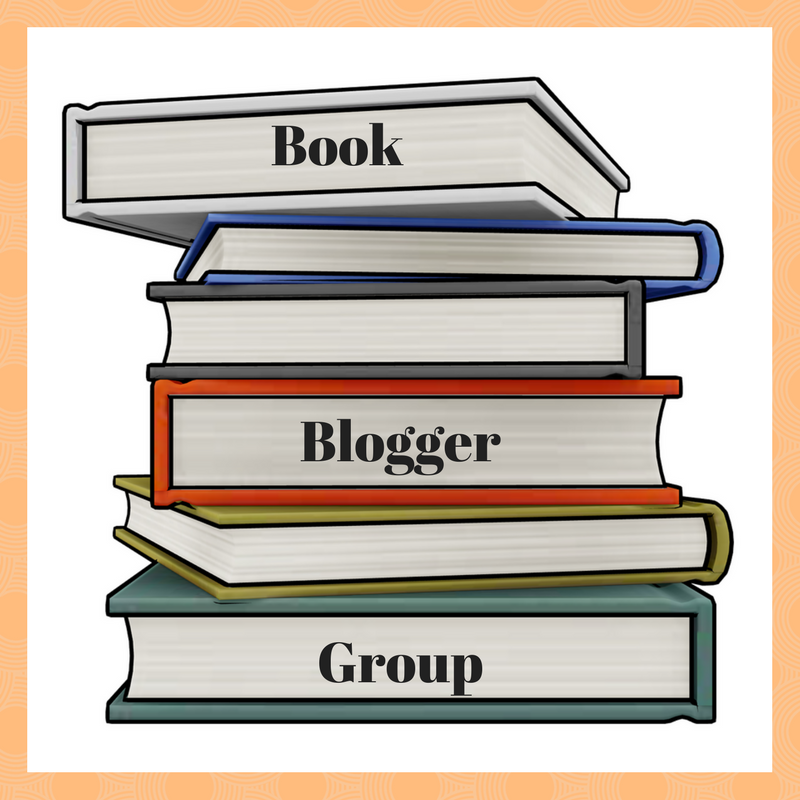 Evelina @ AvalinahsBooks recently posted: [Weekly wrapup] Blog Is Finally Fixed! I feel like I need to watch The Incredibles 1 again. I can’t believe it has been 14 years!!! I know one of the dance moms I was talking to this weekend had just taken her daughter to see it and they said it was awesome. A double feature was a great idea! And more Jack-Jack definitely sounds like a good reason to see this! jack-jack MAKES this movie, for me. i LOVED him. I want to take my niece and nephew or my partner’s sons to go see this. It looks like such a cute movie! I LOVED The Incredibles so this is pretty much a must-see. 🙂 I just saw Solo and this one is next! I’m back! Sorry I missed a bunch last week. My site was hacked and all kinds of craziness followed the hack! I saw Incredibles 2 this weekend and loved it! I’ve heard such good things about this movie. I wonder if Jona (who is 4, almost 5) would like it too if he watched the first one? Maybe we’ll have to go see it this summer! We would like to see it but my kids never saw the first one and I saw it like 20 years ago so we’d need to watch that first! I definitely want to go and see this! It looks so fun and I loved the original. I still cannot believe it’s been 14 years since the first film was released. Crazy! I am so glad there is more Jack, because who doesn’t want more Jack? I have a fondness for this family, and am glad the second film was worth the wait. I really can’t wait to see this one. I can’t believe we had to wait 14 years to get a second movie! Oh we are so excited to see this! My kids especially. They loved the first movie! Yay!! I can’t wait to see this movie. I absolutely ADORED the first one! I really liked the first film, I’m looking forward to this one! I’m glad that we get to -see more of Jack-Jack. I feel like an entire lifetime has passes since the first movie, which remains one of my favorite kid’s movies. I’m seeing lots of good things from fans of the first, so I’m very hopeful.